In Nebraska, 76.7% of families have all available parents working, according to the American Community Survey. With every adult on call to make ends meet, out-of-school care is a major challenge in Nebraska. In fact, it’s the reason many community-based afterschool programs were started. And while Expanded Learning Opportunities (ELOs) provide so much more than child care, this critical role cannot be overlooked. Without the affordable, high-quality, safe and structured care children receive through their school’s afterschool program, many would have no where to go at 3 pm but home to watch television or roam the streets. Nebraska’s parents definitely prefer afterschool programs. 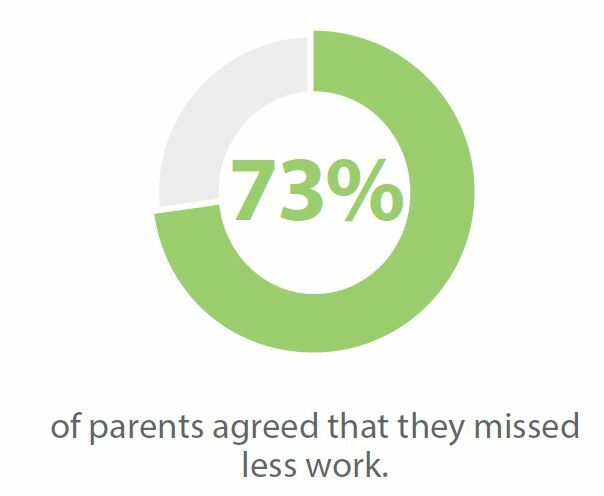 ELOs provide parents with peace of mind that comes from knowing that their children are in a safe and productive environment. The peace of mind that they need to be the productive workers powering Nebraska’s economy. Nationally, parents from low-income and minority families report more problems finding available, affordable and quality afterschool and summer opportunities than their counterparts in other economic/ethnic categories. 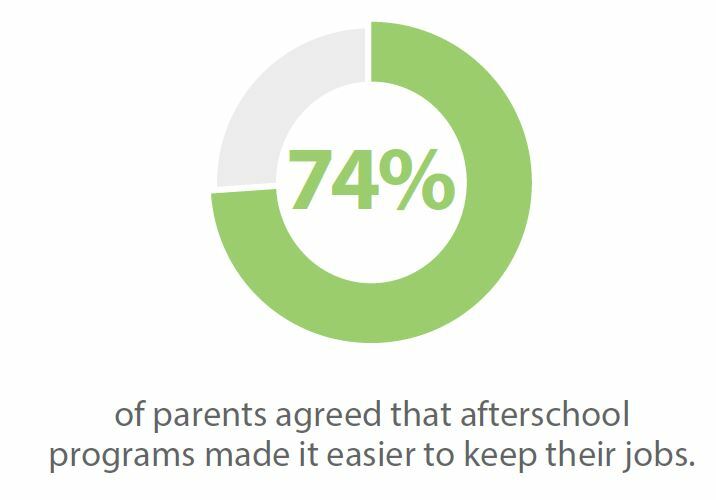 An evaluation found that 74 percent of parents agreed that afterschool programs made it easier to keep their jobs, and 73 percent agreed that they missed less work now compared to before their child became involved in the program. (Policy Study Associates, Inc, 2009). What does this tell us? Aside from helping kids improve their academic performance and workforce readiness, ELOs play a critical role in helping families maintain their economic stability.